Finn is using Smore newsletters to spread the word online. 112 students work over 1 term. 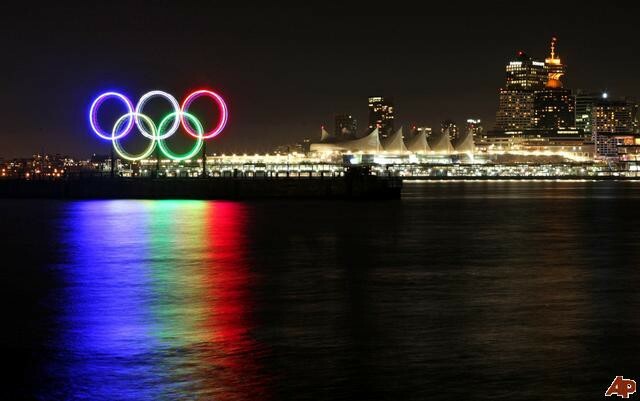 you will discover things obout the Olympics that you never knew.